Inspired 2D platformers which take advantage of stunning 3D backdrops seem to be rather popular these days, especially when they’re extremely dynamic. 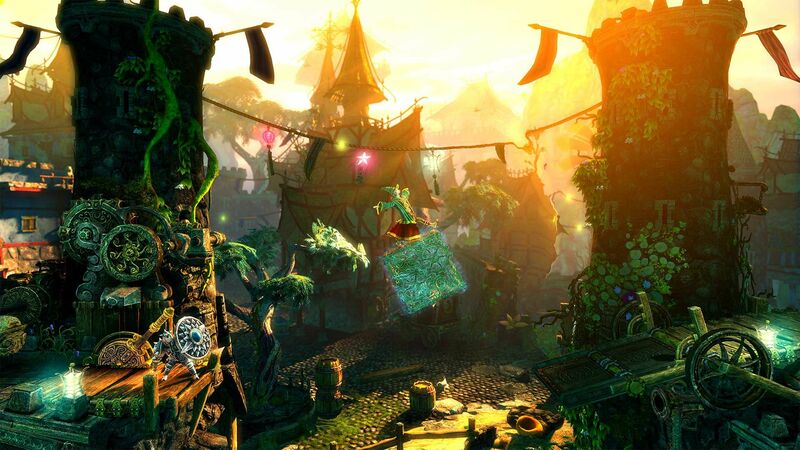 With “Trine 2: Complete Story” we have a game that’s at once fun and exhilarating as well as rooted in puzzle-solving mechanics. 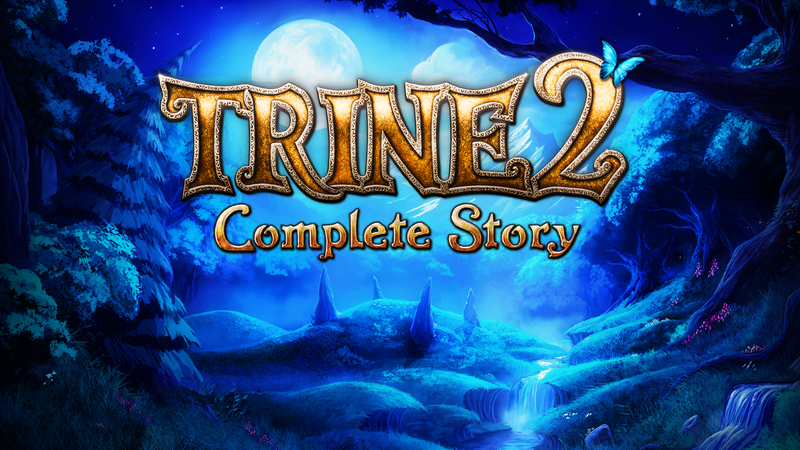 Developer Frozenbyte has probably had more success with their Trine series than any of their other projects to date, and this “Complete Story” edition of T2 is perhaps among their best offerings. This particular version includes all the extra content, including the Goblin Menace expansion as well as exclusive Dwarven Caverns level (included in the Director’s Cut). Being primarily a side-scroller, Trine 2 really doesn’t feel (or even look) like one. It possesses a distinctive fantasy-themed style that most gamers will feel right at home in. Assuming the role of a wizard, thief or knight, this title is fully immersed in the sort of class-based battling that many are probably already quite familiar with. Of course what makes it interesting is that all three characters are bound together by the Trine, which means that you can effectively switch between them at any given moment, which is useful for solving puzzles, etc. 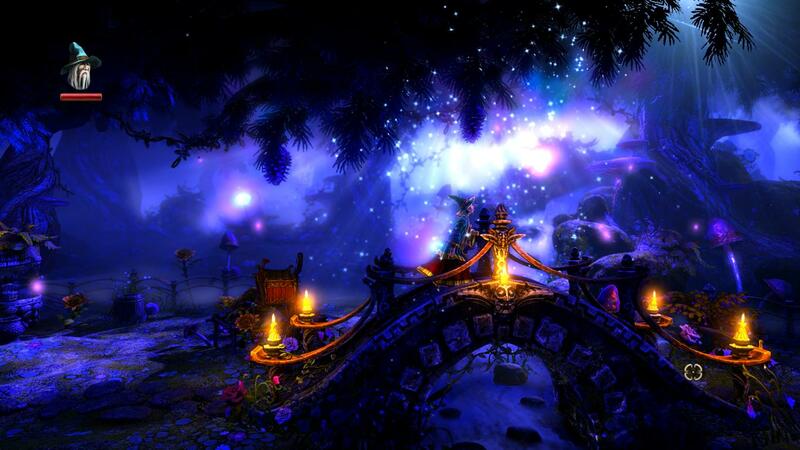 Perhaps one of Trine 2’s strongest features is its graphics, which look really great on the PlayStation 4. The environments are awash in a dizzying array of colors which help to convey clues about the context of the area where you are at any given time. Moreover, the characters / enemies are so dynamic and extraordinary that you’ll be fully immersed on this alone. Right away most people will sense a sort of LOTR-ish vibe, which is definitely agreeable, to say the least. This remastered version is also perhaps one of the best editions of the game, meaning that PS4 owners have yet another reason to give it a spin. What makes this game so incredibly cool though, is the fact that up to three players can tackle it together in cooperative mode. In other words, each person assumes the role of one specific character, providing the necessary skills to progress forward as needed. However, if two individuals are engaged, swaps can be introduced, which makes up for the loss in terms of the missing characters’ perks. 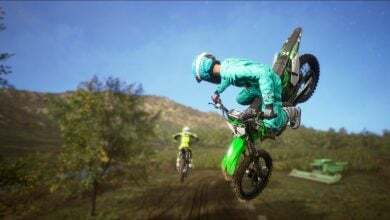 It should also be noted that this is “the first PlayStation 4 game to support stereoscopic 3D”, meaning that those with the extra hardware have something to look forward to in terms of enhancing the overall experience. 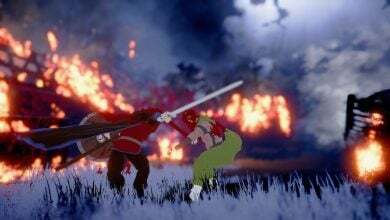 As far as the core gameplay is concerned, it’s sort of a toss up between puzzle-solving and picking off enemies, each character more or less assuming a central role in varying levels. Trine 2 is definitely one of the more desirable platformers currently available for the PlayStation 4. 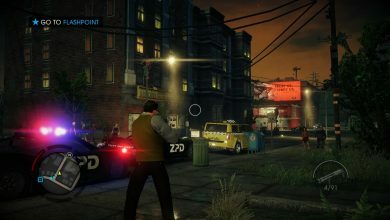 Aside from its excellent visuals and uniquely-tailored gameplay experience, the Complete Story edition provides even more value, and should keep most gamers busy for quite some time.